Works contract was treated as both goods and supply in the pre-GST regime. Both VAT and service taxes were applicable on it. There were various rates, composition schemes available for works contractors with many complexities thus resulting in many case laws. Schedule II of the GST Act has certain activities clearly classified as goods or services under GST to avoid any such confusion. Works contract is a composite supply involving both goods (bricks, cement, steel bars and many other items) and services (labour for construction, architect, engineers etc). Currently, VAT is payable on the works contract (rate varies from state to state). Service tax is paid @15% on either 40% (on new work) or 70% (on repair, maintenance work). There’s a works contract for a new construction value of Rs. 50,00,000. Thus, the innumerable complexities and confusion regarding the works contact tax treatment is simplified under GST. Activities clearly classified as goods or services under GST will help to remove complexities and reduce legal action. 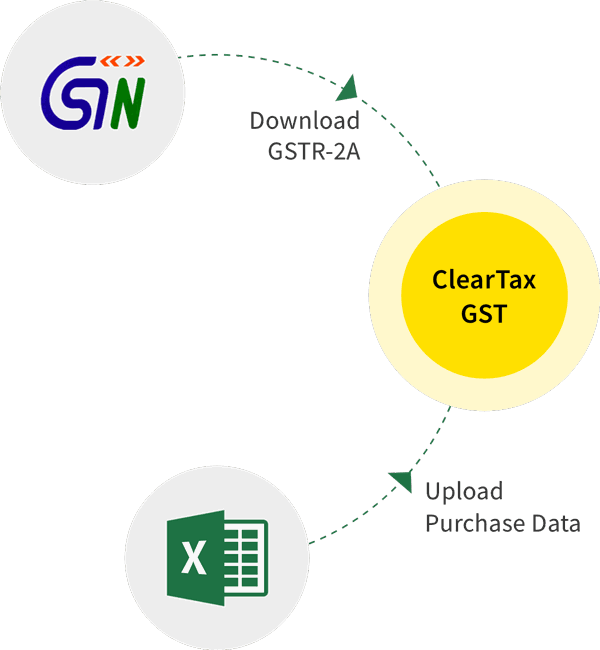 Visit ClearTax to read about activities which will be treated as supply irrespective of consideration and other GST terms.